Take your message beyond Sunday morning. 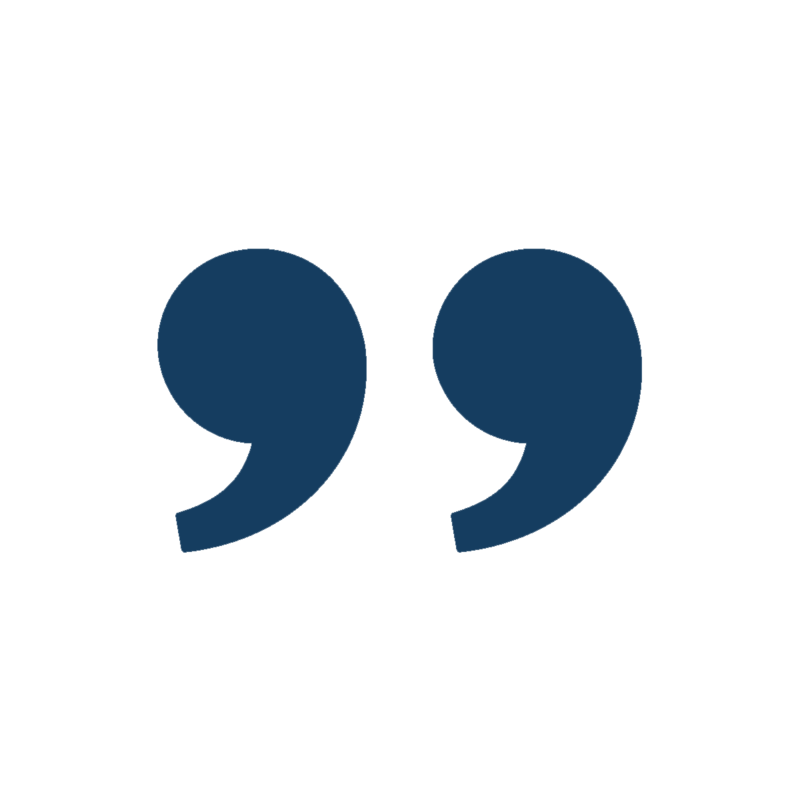 Posting your sermons to your website each week is an amazing way to help church visitors get a sense of who you are. If anyone missed the service on Sunday they can stay connected and it allows your message to be heard around the world. 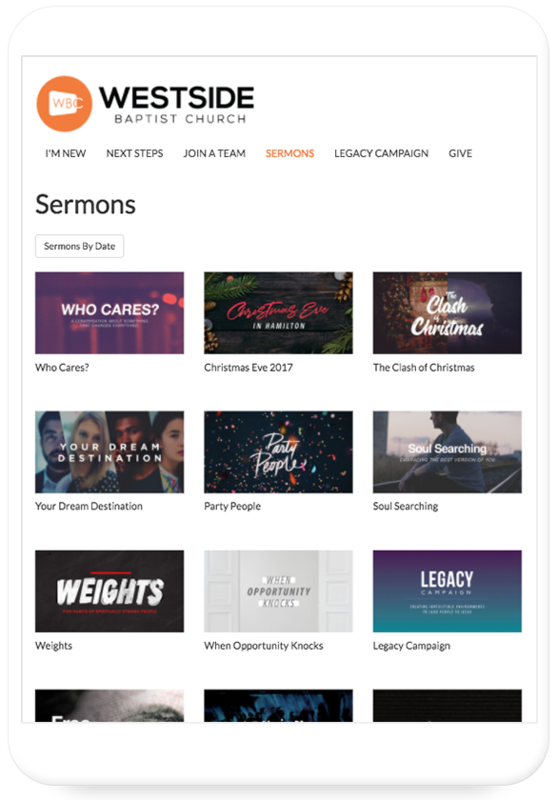 We offer a complete sermon and podcasting solution for churches allowing you to post audio or video sermons each week in just a few easy steps. Set up your podcast in seconds. 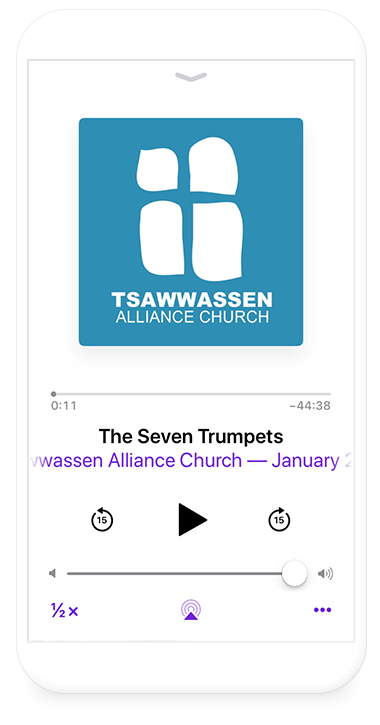 Your sermon player comes ready with a feed for iTunes and all major podcast services. They understand the unique challenges in setting up a church website. 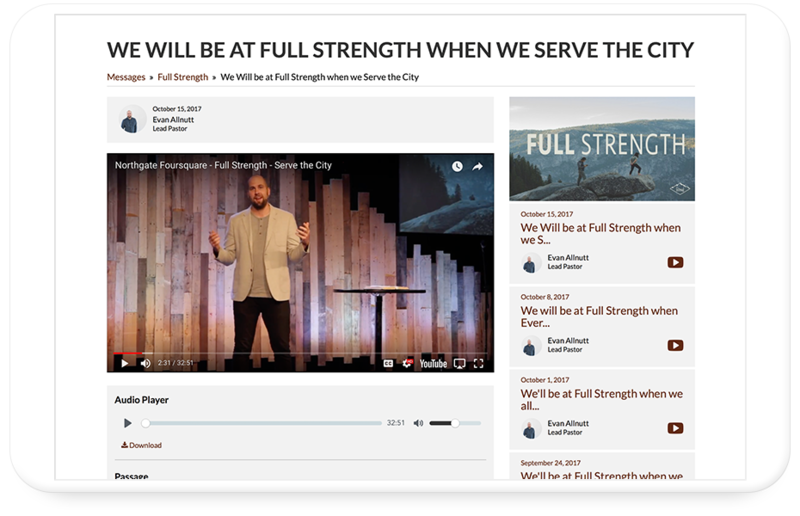 It was important to us to have a site that was easy to navigate, had the ability to post sermon audio and we could update quickly.